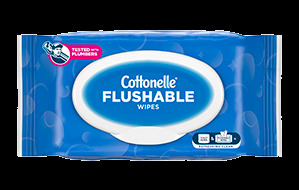 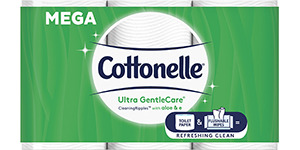 Cottonelle® Ultra ComfortCare® Toilet Paper is our softest and most absorbent toilet paper, and is designed with premium ingredients to deliver our most luxurious clean. 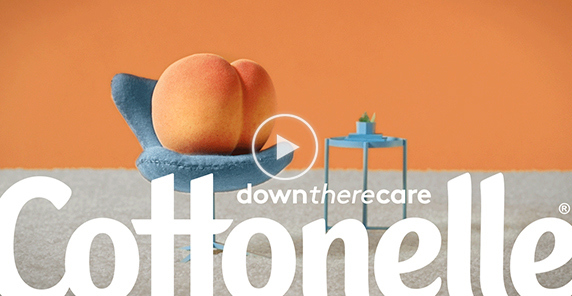 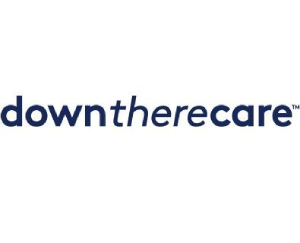 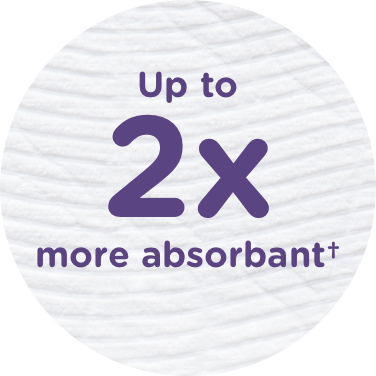 Ultra ComfortCare® features our CleaningRipples™ Texture for a truly Superior Clean†. 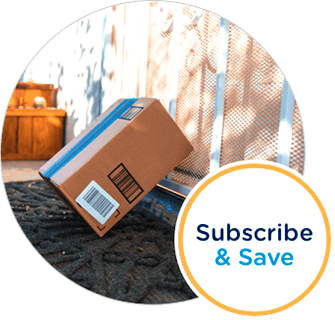 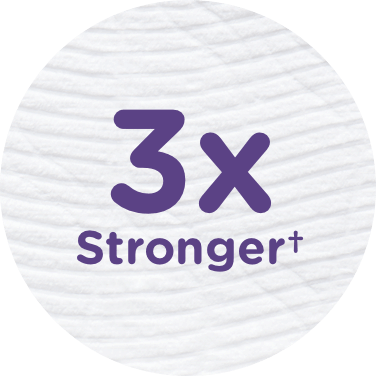 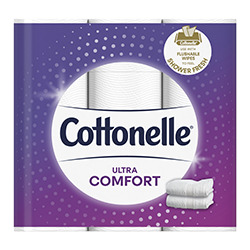 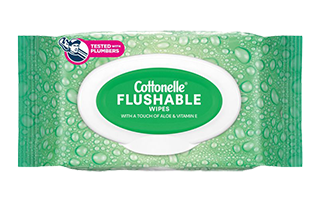 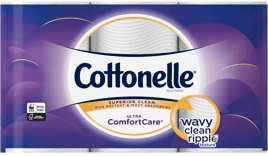 Septic and sewer safe, Cottonelle® Ultra ComfortCare® is 3X Thicker, 3X Stronger, and 3X More Absorbent†.